Don’t just make pancakes, Create them! 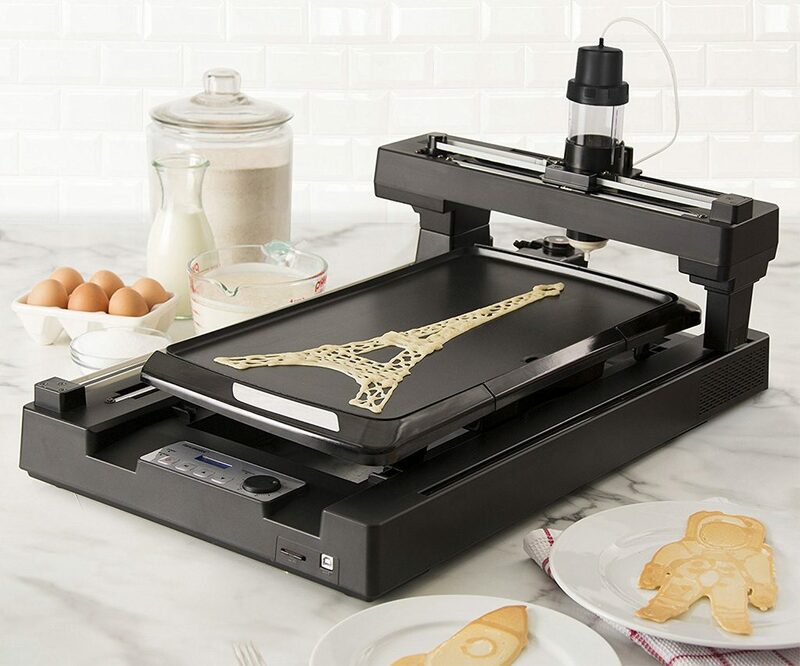 The PancakeBot Pancake Printer is the coolest addition to your kitchen, PancakeBot allows you to “print” out pancakes into just about any design you can imagine. This automated Pancake Machine is designed to inspire, entertain, and bring out the creativity in both young and old at home, the PancakeBot is also a product with commercial durability to help your brand make a lasting impression and draw in more customers.